In conversation, some things are better left unsaid – and in the Historic District, some things are better left unbuilt. That’s the unspoken commentary behind a new exhibit that opened at the National Building Museum this past weekend. “Unbuilt Washington” explores the monuments and buildings – and occasional Venetian-style canal – that might have graced the District, if only they had made it past the drawing board. There’s the colossal pyramid honoring Abraham Lincoln, or the medieval-style Memorial Bridge dedicated to Ulysses S. Grant, or the new executive mansion built further up 16th Street, atop Meridian Hill. 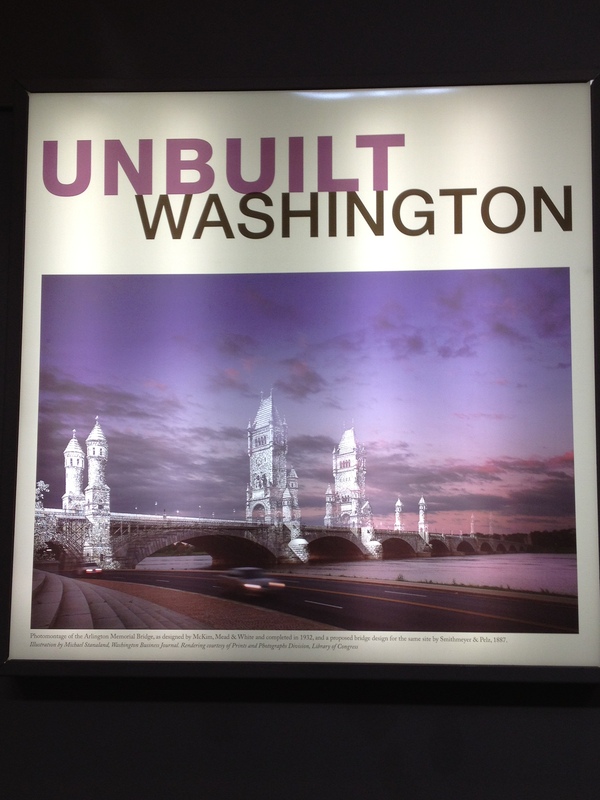 As a D.C. guide, I thought this exhibit was a pretty fascinating tour of an alternate Washington. And with Thanksgiving approaching, I was also left feeling grateful that some of these outlandish structures were left unbuilt – either through lack of funds, shifting priorities, or public outcry. The exhibit reminds you that from its inception, the federal capital has presented a veritable blank slate for architectural imaginations and often competing notions of national expression. Two iconic Americans – and former District residents – celebrated birthdays in the past few days: President Abraham Lincoln on February 12th, and abolitionist Frederick Douglass on February 14th. Both men played integral roles in bringing about the ending of slavery. And though they often were at odds, they developed a unique friendship toward the end of Civil War, which began 150 years ago in April. 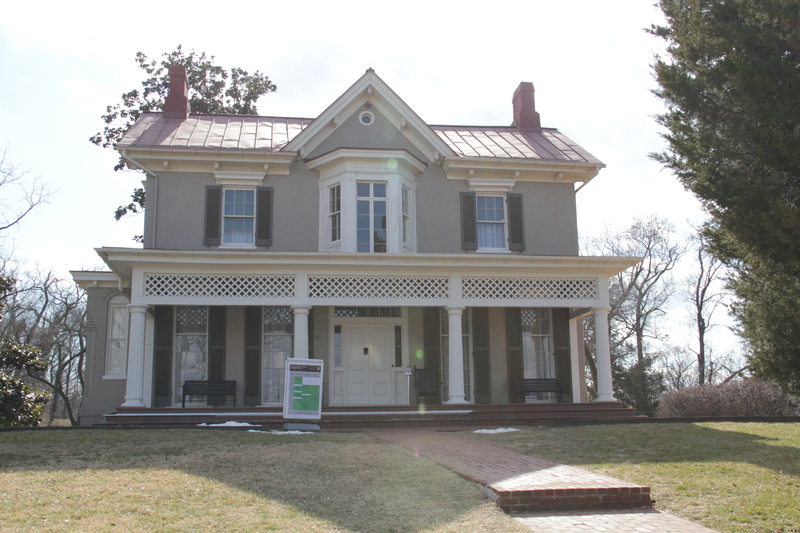 I recently traveled across the Anacostia River to visit Frederick Douglass’s home, Cedar Hill. Frederick Douglass’s home, Cedar Hill, in the Anacostia neighborhood. It’s in the neighborhood of Old Anacostia, and I’ve been meaning to take a tour of the house for about as long as I’ve lived in the District. 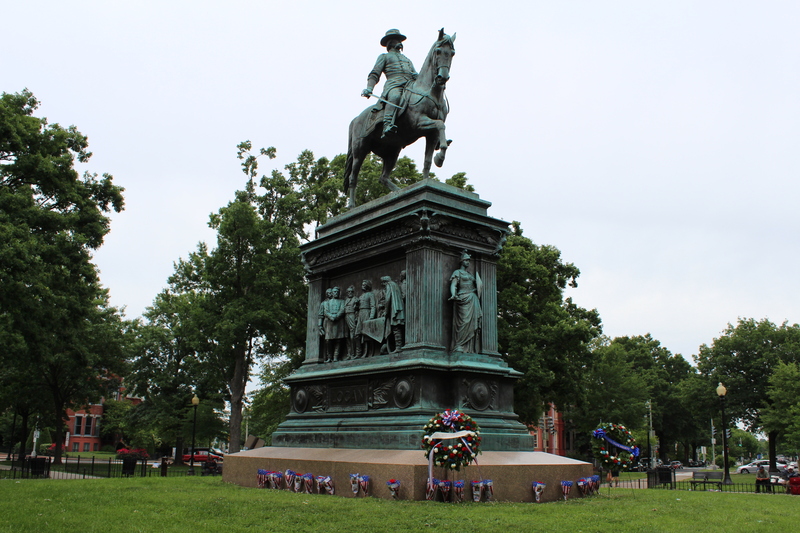 Cedar Hill is in a part of the city that many Washingtonians and most tourists never visit – east of the river.